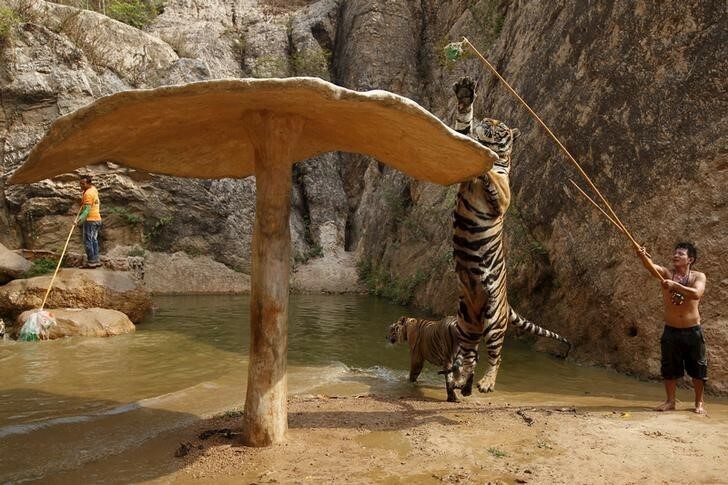 Thailand’s Tiger Temple denies accusations that tigers bred there have been sold on the black market. But the allegations of mistreatment of tigers had dented Thailand’s tourism image, said a spokesman with the Wildlife Conservation Office. 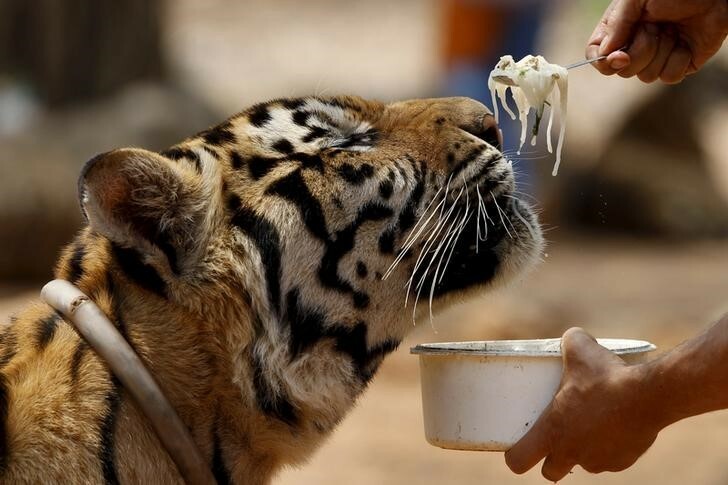 Thailand’s controversial Tiger Temple, dogged for years by talk that it supplies the black market and mistreats its animals, is fighting to keep the big cats after wildlife authorities rejected a bid to extend a zoo licence that expired in 2013. “This is their home. They are happy here,” said Supitpong Pakdijarung, an official of the foundation that runs Wat Pa Luang Ta Bua, as the temple is known in Thailand.